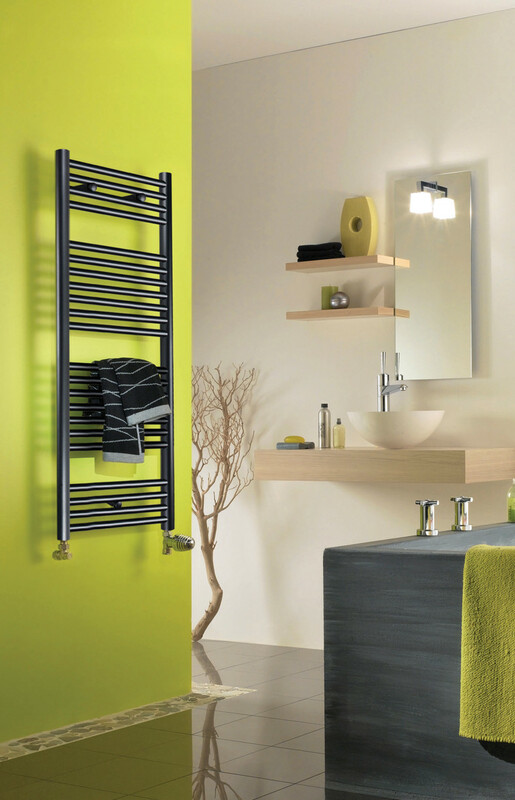 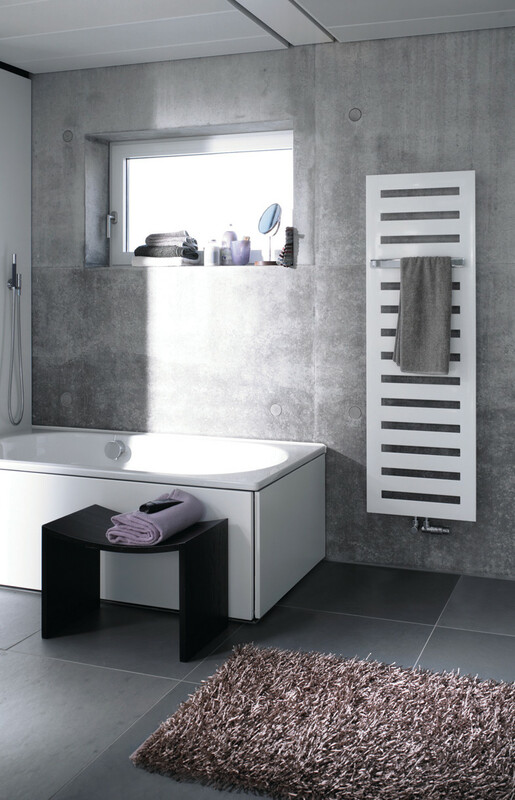 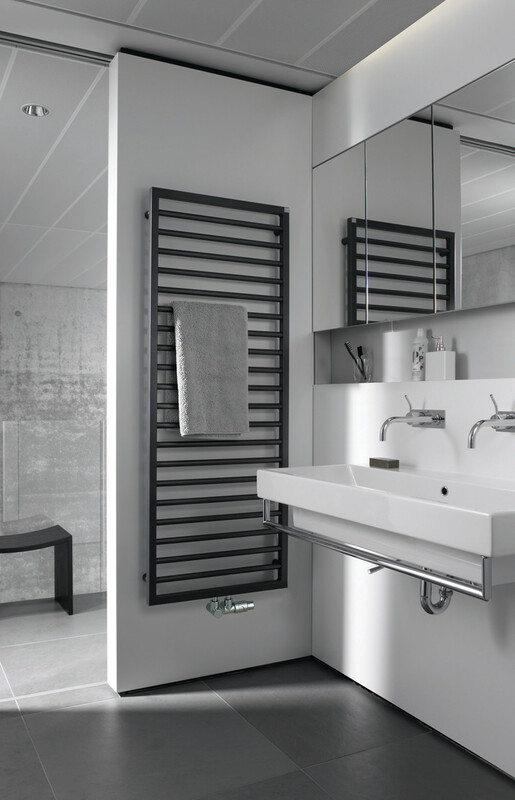 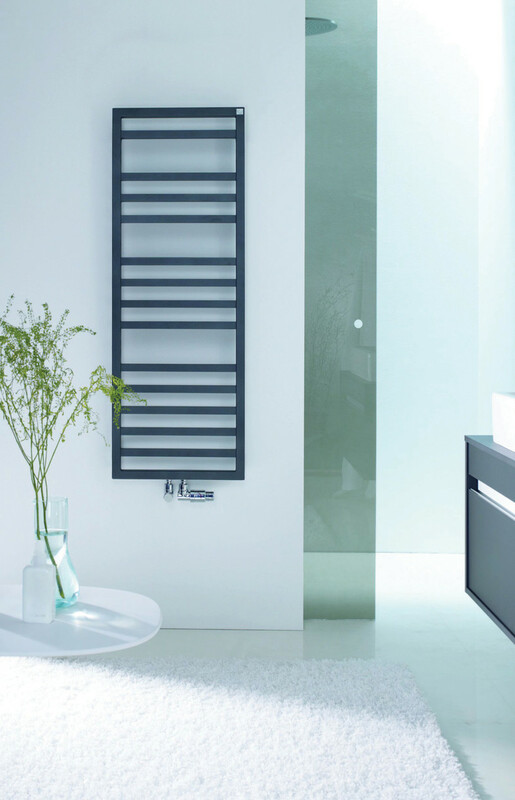 Your bathroom scheme will be complete when you chose a radiator or heated towel rail from brand leaders BISQUE and ZEHNDER. 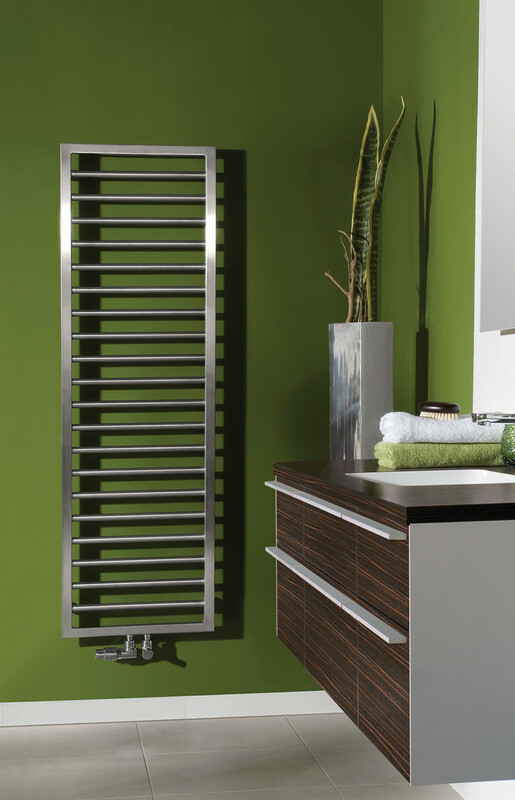 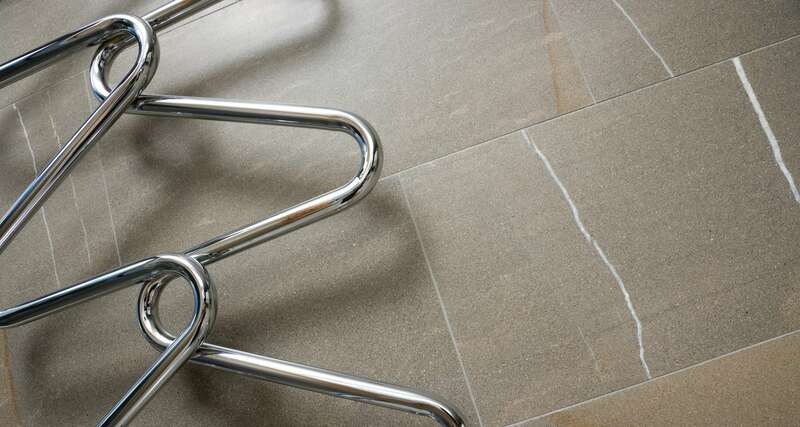 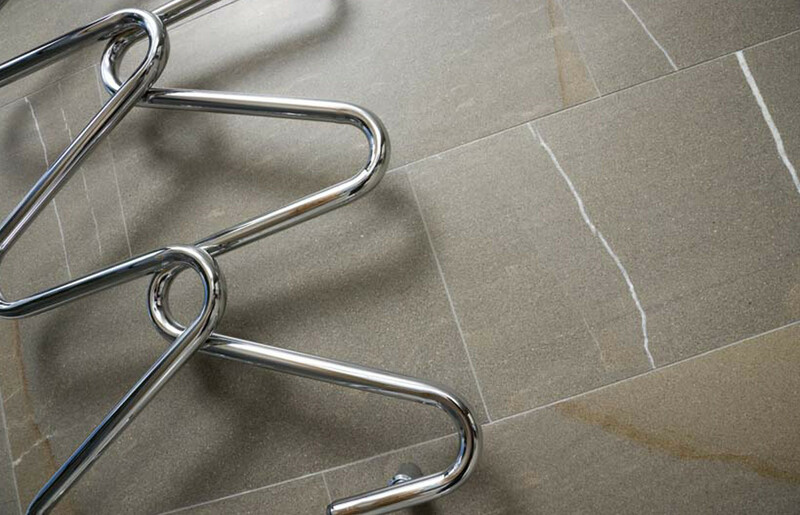 Our ranges include made to measure options and in a multitude of colours, finishes, styles and shapes. 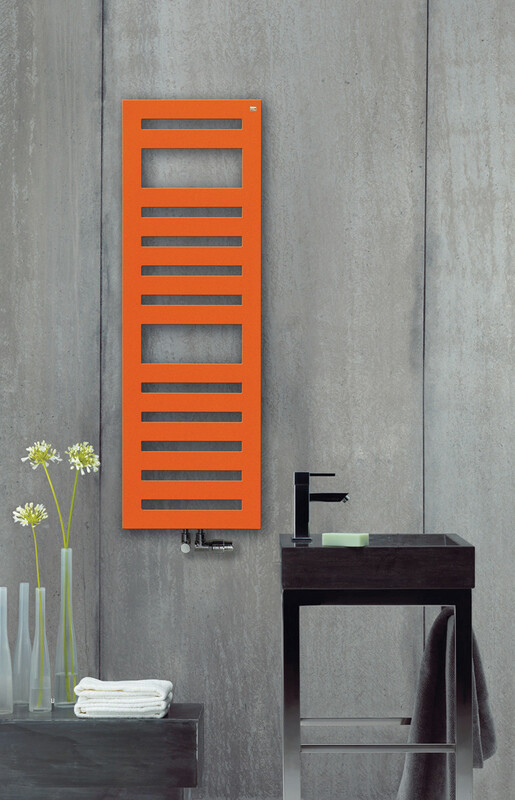 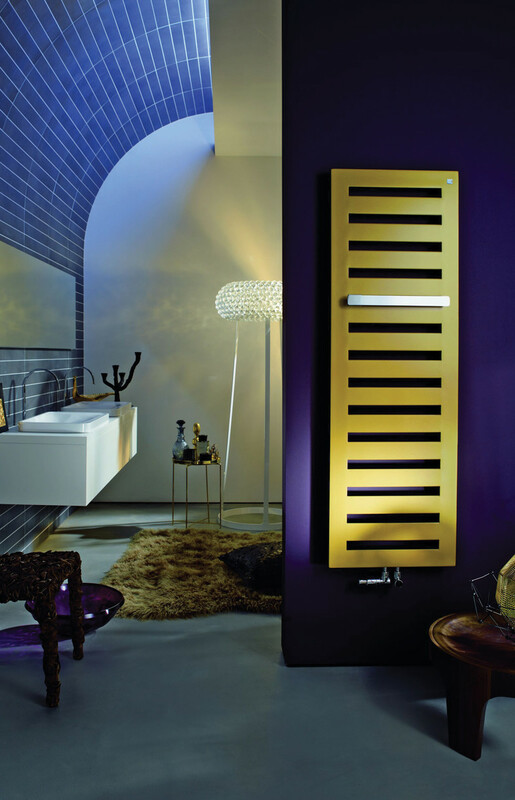 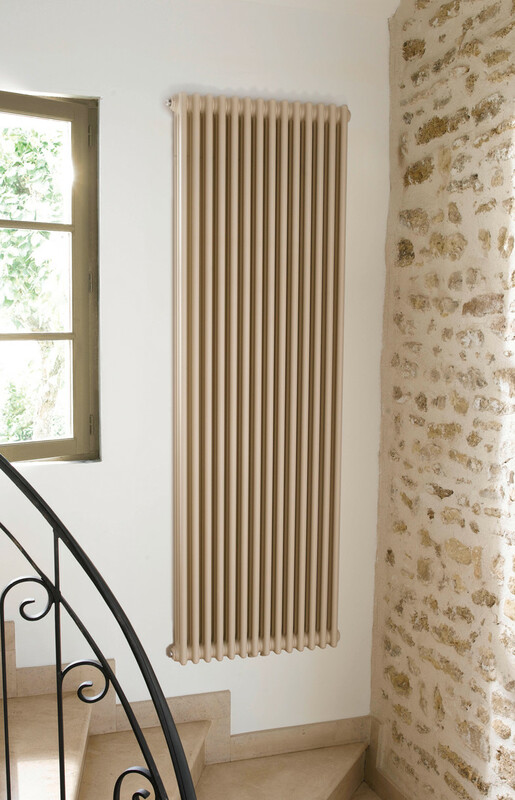 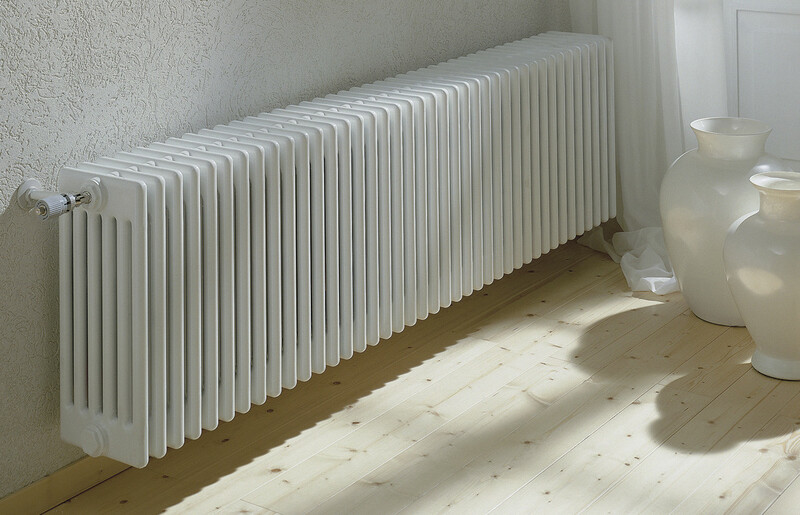 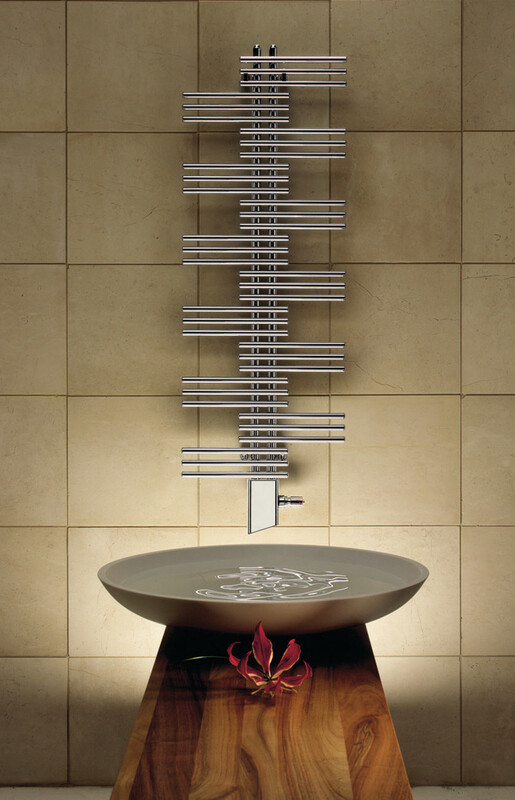 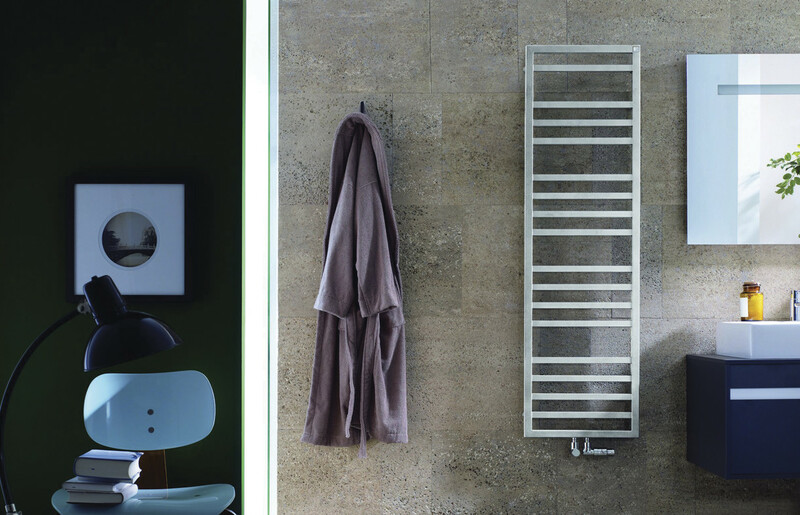 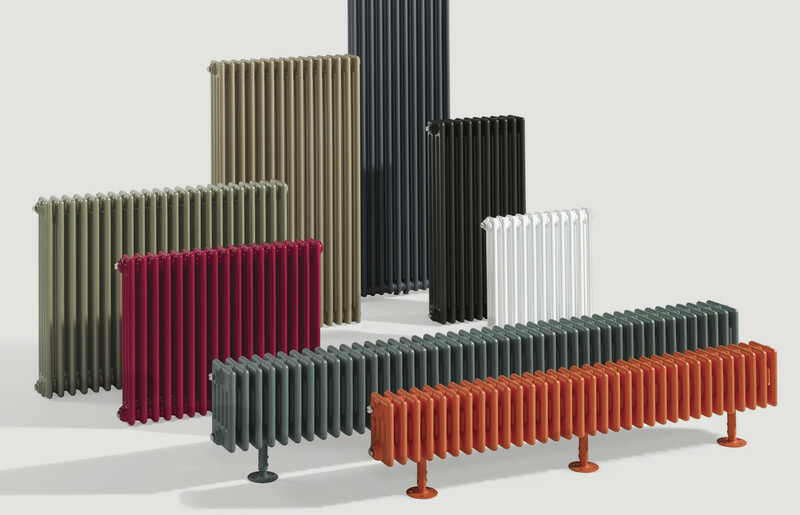 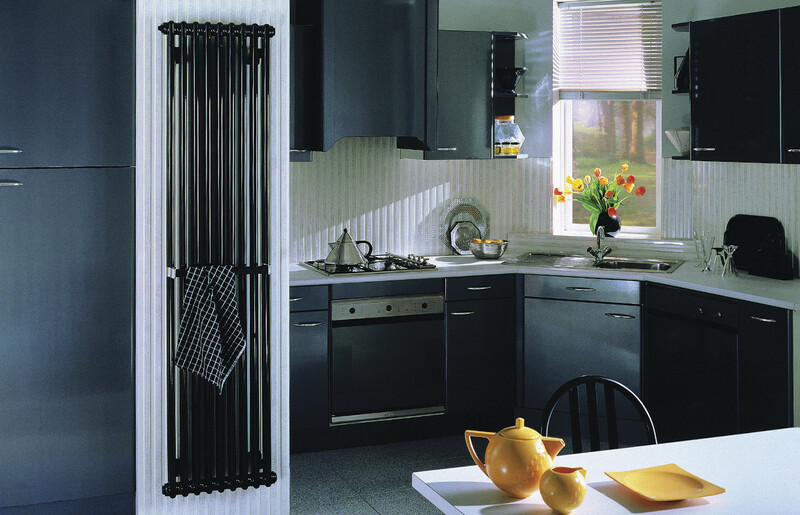 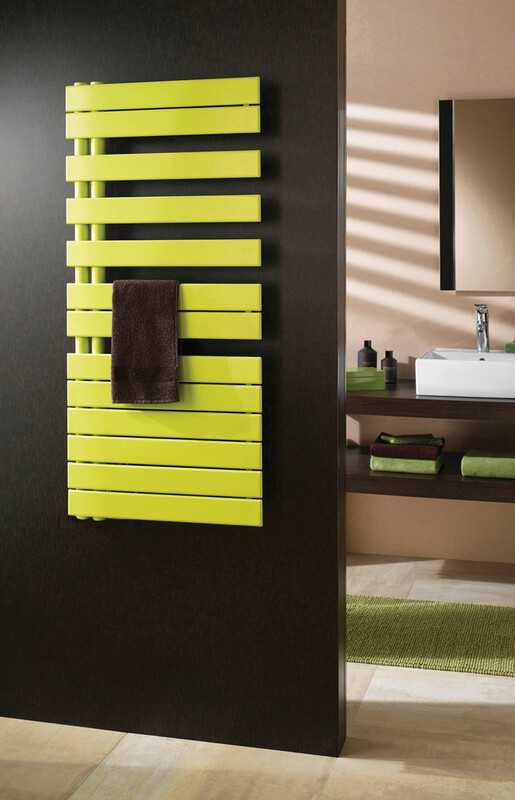 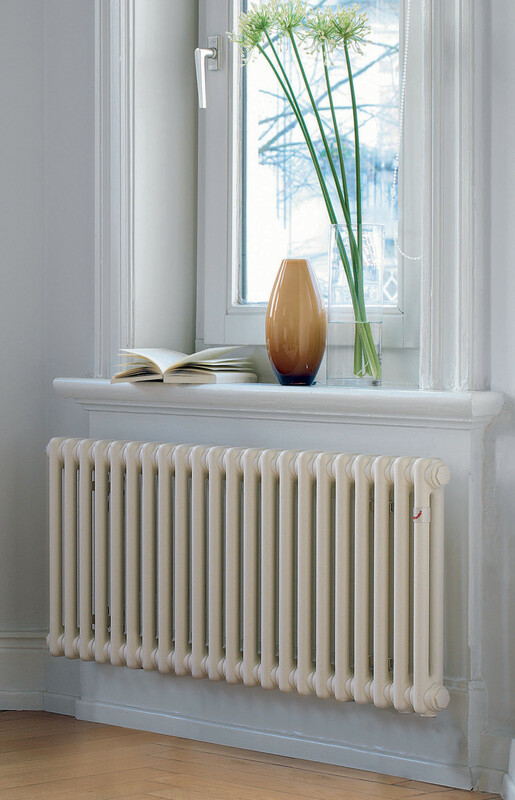 The addition of these contemporary radiators really brings bathroom design into the 21st century with a perfect blend of form and function.